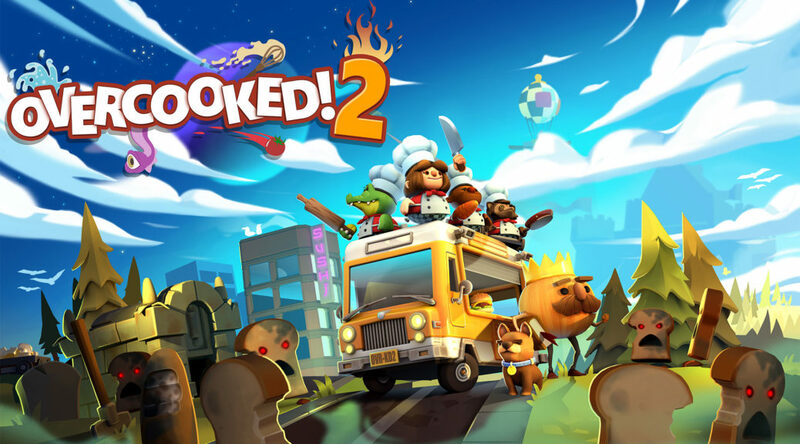 Video game retailers in Hong Kong have broke Overcooked 2’s street date 4 days early. 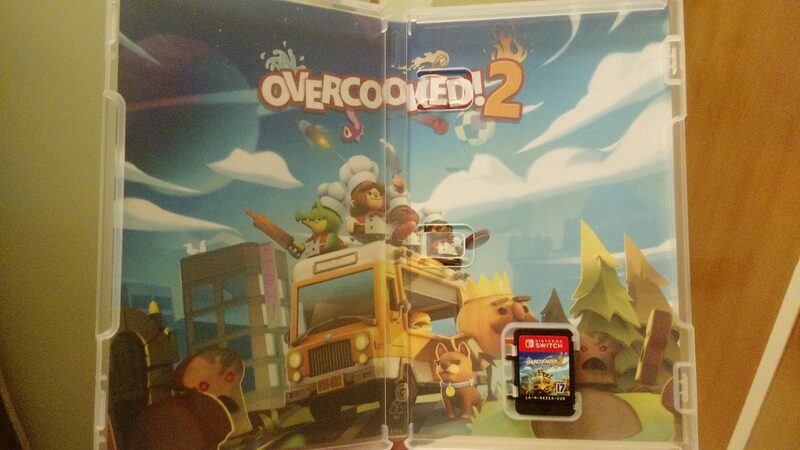 Thanks to that, we now have a first look at Overcooked 2’s inner cover artwork. Instead of a white blank canvas, Team17 has gone the extra mile with a beautifully printed full color illustration from Overcooked 2.